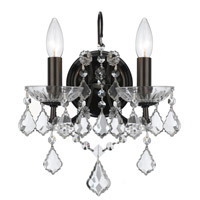 Urban industrial wrought iron fused with whimsical crystal, contrast for the perfect modern chic design in the Filmore collection. 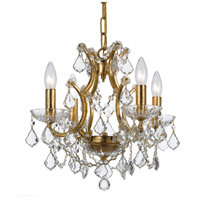 Featuring a base finished in vibrant bronze outfitted in luxurious clear hand cut crystal, it is the perfect modern traditional mix. 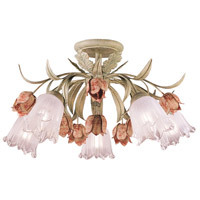 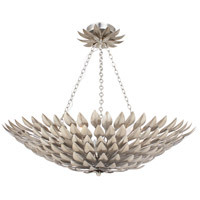 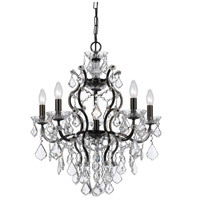 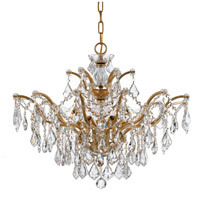 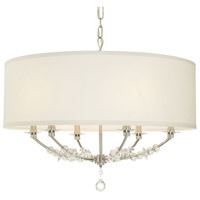 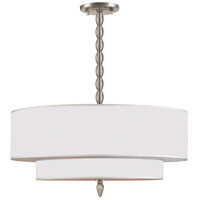 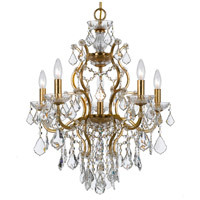 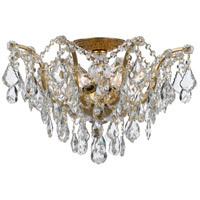 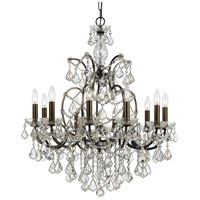 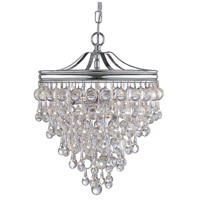 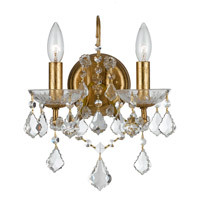 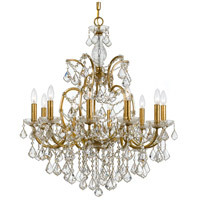 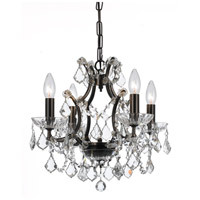 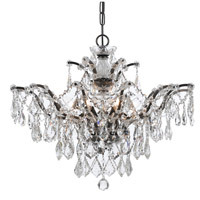 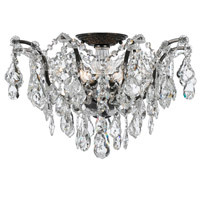 Whether in a formal or relaxed setting this fixture is sure to be the focal point.